This entry was posted in Canon Camera, Hot deals and tagged Canon camera deals on June 5, 2018 by admin. 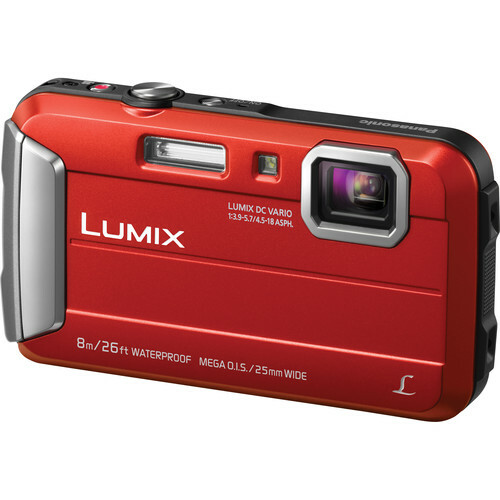 This entry was posted in Canon Camera, Hot deals and tagged Canon camera deals, Canon EOS T6 Deals/ Cheapest Price on May 13, 2018 by admin. 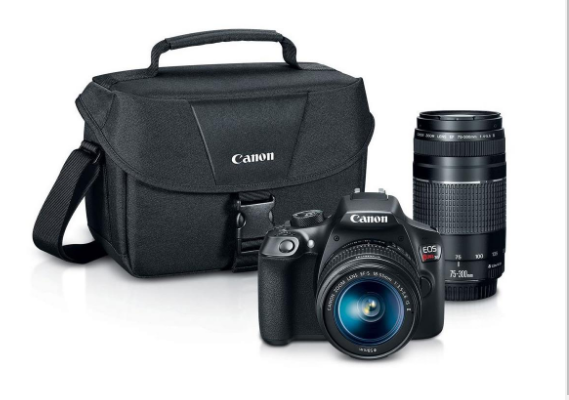 Hot Deals: Canon 5D Mark IV Bundle $2,749, 6D Mark II $1,399 (after mail-in rebate)! Super Hot!!! Today, Authorized Canon Dealer Adorama / B&H has launched some excellent bundles on Canon EOS 5D Mark IV and Canon EOS 6D Mark II. 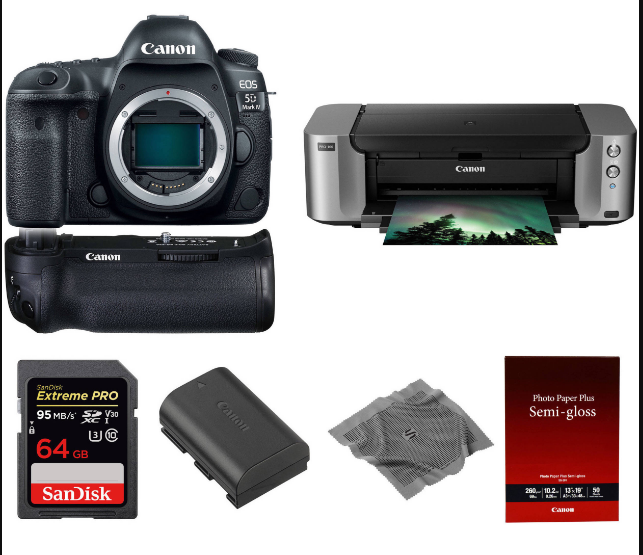 Canon EOS 5D Mark IV, PIXMA PRO-100, BG-E20 Battery Grip , SG-201 Photo Paper , 64GB Extreme PRO SDXC UHS-I Memory Card, and extra battery for only $2,749.00, after a $350 mail-in rebate. 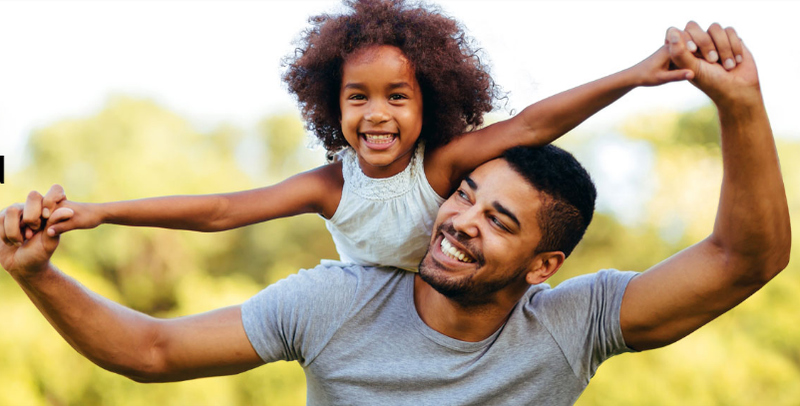 Click Here to check out the deal at Adorama. This entry was posted in Canon Camera, Hot deals and tagged Canon camera deals, Canon EOS 5D Mark IV deals/ cheapest price, Canon EOS 6D Mark II Deals/ Cheapest Price on May 11, 2018 by admin. 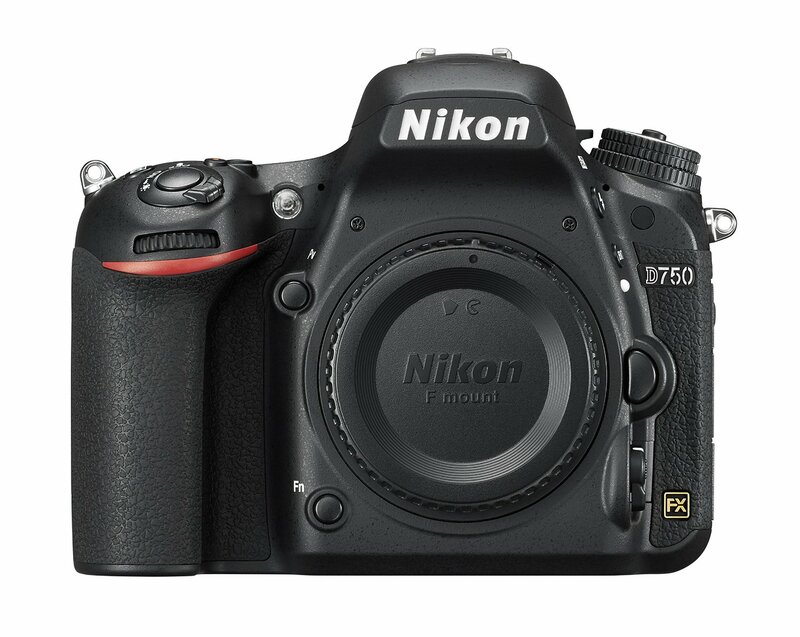 This entry was posted in Hot deals, Nikon Camera and tagged Nikon camera deals on May 6, 2018 by admin. Super Hot!!! 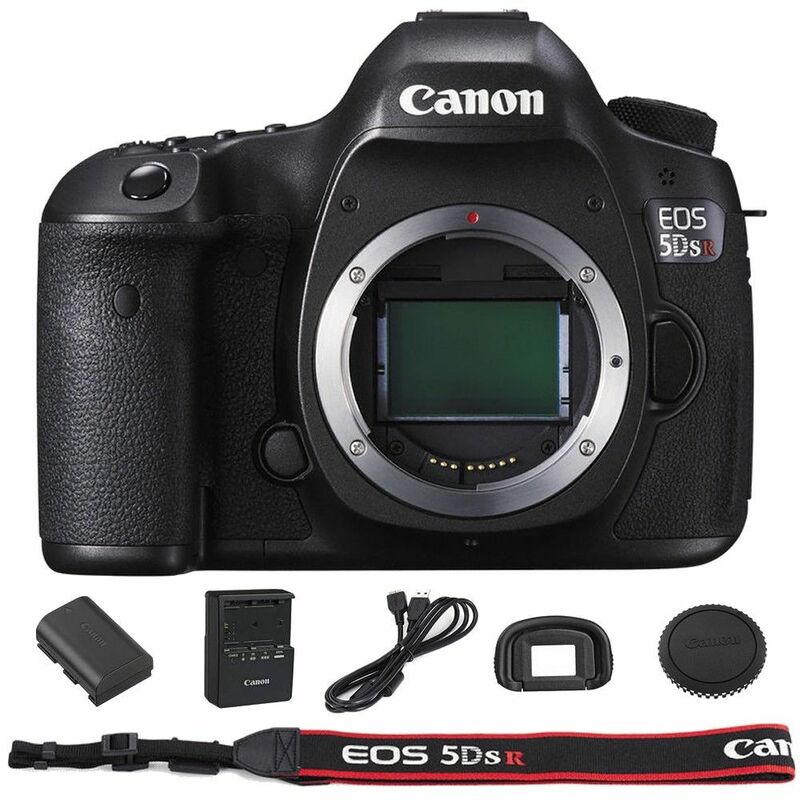 Deals-All-Year (99.7% positive feedback) has a great deal on Canon EOS 5DS R for only $2,099.99. This is a brand new import model w/1-Year Warranty via US Seller. This entry was posted in Canon Camera, Hot deals and tagged Canon camera deals, Canon EOS 5Ds deals/ cheapest price on May 4, 2018 by admin. 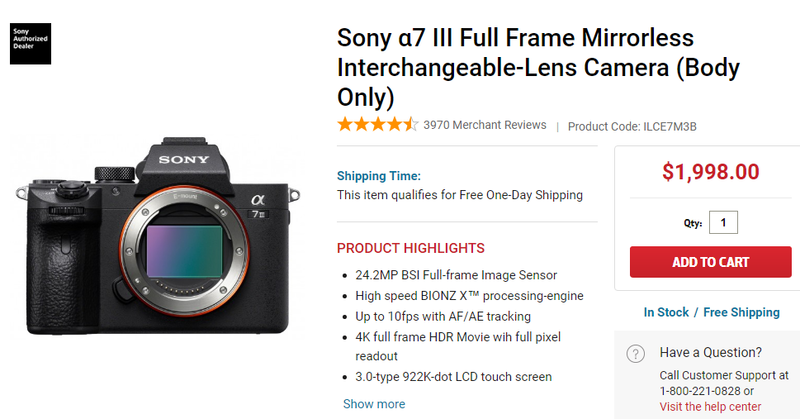 This entry was posted in Hot deals, Nikon Camera and tagged Mother's day camera deals on May 2, 2018 by admin.